So we come to the fun payload. It's sort of lacking. We've played games like this before, many of them really excellent and with depth and character. 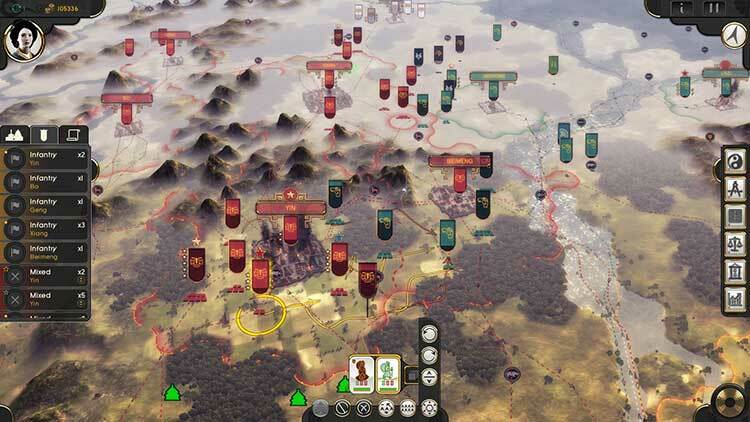 Oriental Empires certainly looks nice and has a classical Chinese feel that helps it along its way, but once you're through the surface, it's a lacklustre 4X without a great deal to set it apart from the pack. 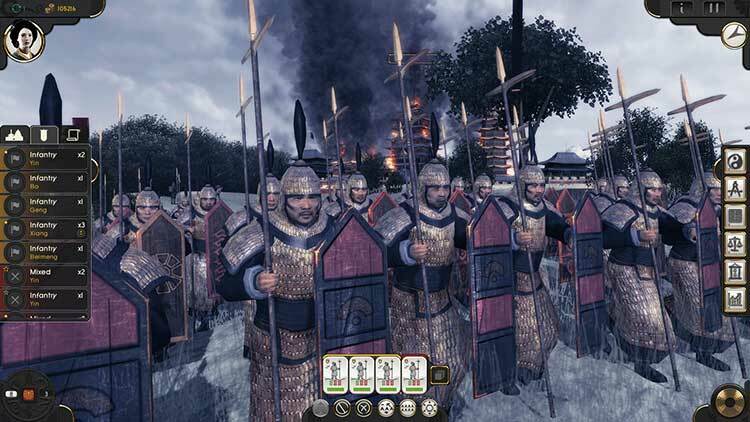 Much of the time, Oriental Empires feels like playing a game of Total War where you auto-conclude all of the battles, but with a penchant for very slightly unfair and unavoidable disasters. The momentum you build, the troops you inspire, this should give birth to classic literature and schools of thought that are still followed two thousand years in the future. Oriental Empires never makes you feel like an emperor. It never makes you feel like a nobleman or a general or even the guy who invented a new way of measuring and distributing rice to peasants. It never makes you feel like you’re actually there. It feels like an empty shadow, a vapid, basic reconstruction of one of the most glorious periods in history. Ultimately though, Oriental Empires doesn’t distinguish itself from the pack. 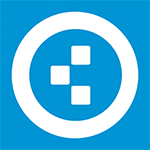 This is a cautiously-designed, quality 4X that runs comfortably on just about any machine. That’s fine, but I can’t help but wish it were more strongly committed to its theme, more surprising and less by-the-book. 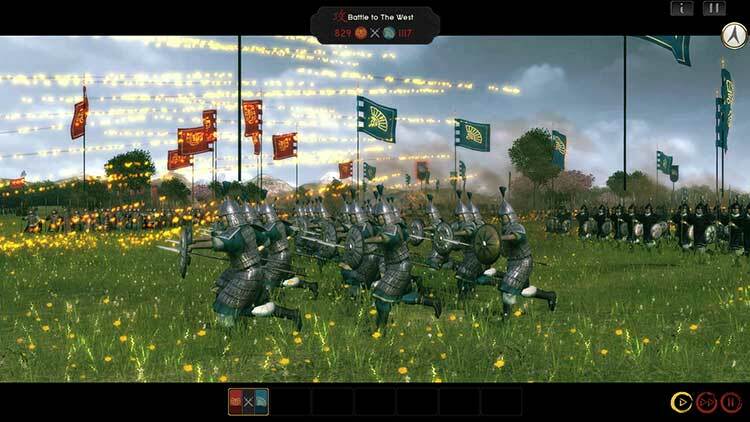 Oriental Empires is a very well made strategy game that allows you to get through a campaign in a few hours instead of having saves that span days, though that is an option as well if you wish. 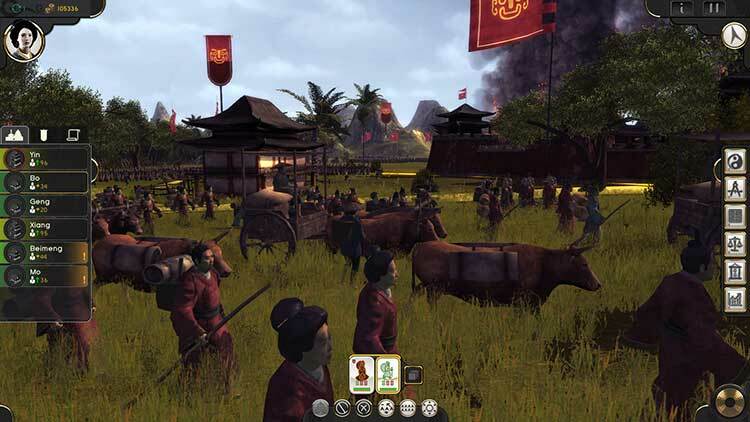 An innovative strategy title with very good production values, Oriental Empires definitely warrants the attention of anyone mildly interested in Chinese history. The translation of history into a video game is one of the best parts of the game. 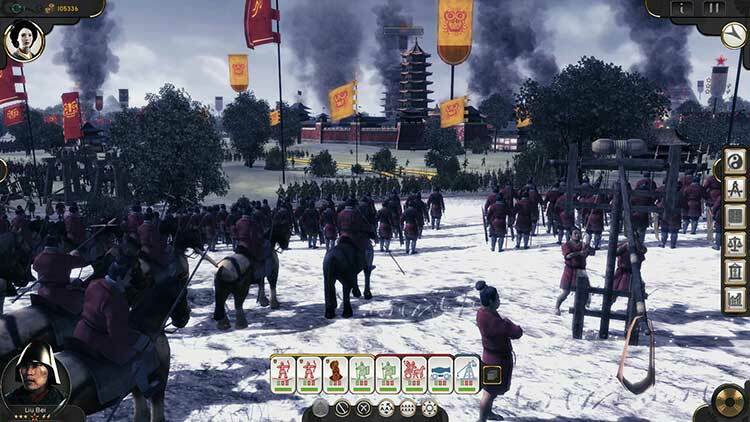 The units, groups and terrain are all very accurate to Chinese history. While many of the elements look great on the surface, there simply isn't enough depth to any of the systems to feel like a true 4X. 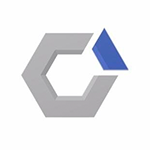 The largest failing is the combat system with a randomness that destroys strategy. It all feels rushed and unpolished. While there is something that could be great under it, it is not ready yet. Nur noch diese eine Runde! 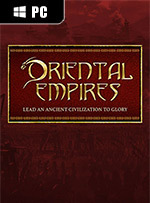 Oriental Empires hat mich mit seiner auf das Wesentliche des 4X-Kerns reduzierten Spielmechanik voll erwischt. Siedlungen bauen, Gebäude errichten, Handel, Kampf, Forschung – all das funktioniert im alten China genauso wunderbar wie bei der Civilization-Konkurrenz. In estrema sintesi, Oriental Empires è un onestissimo strategico 4X, tutto funziona bene, non ci sono particolari difetti nell’IA, l’UI è ben strutturata e leggibile e non manca nessuno dei pilastri portanti tipici del genere.